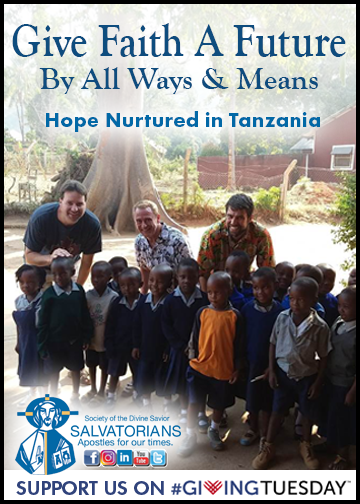 Salvatorians have had a presence in Tanzania for more than 50 years! Recently, one of our Salvatorian priests, along with the director of our Mission Warehouse and his wife, the president of South­west Medical Aid and a mission nurse (all of whom are, or soon will be, Lay Salvatorians) gathered together to fly to Tanzania, Africa. The group had high hopes of establishing an even stron­ger relationships with our Tanzanian Pro-Province and finding ways to help provide medical supplies needed at various clinics and out­stations. Whatever you can contribute is sincerely appreciated! Your investment translates to ministry and mission outreach throughout the country and world. Accept my minimum $100 donation. Please send my ebony gift. 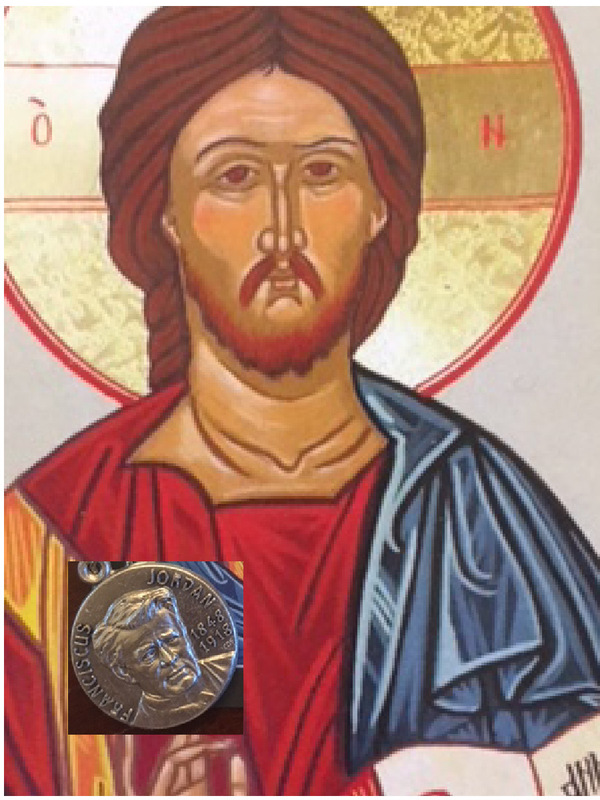 with a $20.00 minimum donation! 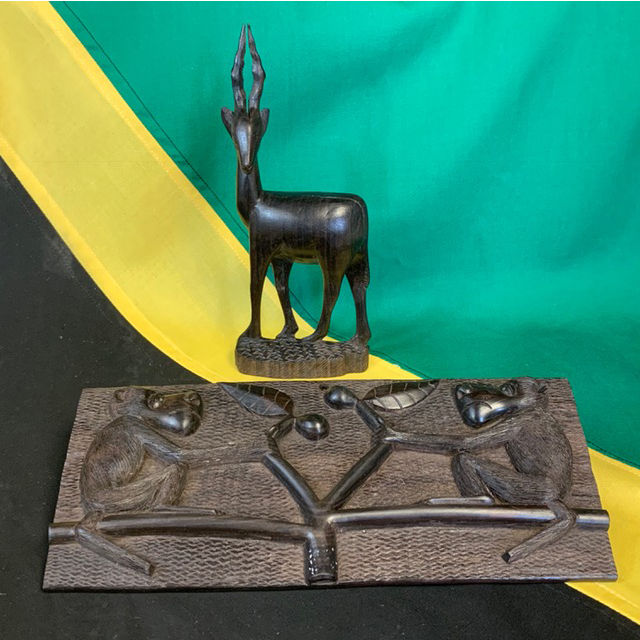 Receive one of these ebony artifacts from our friends in Tanzania. Pledge a Monthly PayPal Gift!